Take a moment and think about when you got ready this morning. How many personal care products did you use? Shampoo, conditioner, body wash, lotion, perfume, nail polish, make-up, etc.. The list can get pretty long. Now do you know what's in those products? Did you know almost 90% of the ingredients in personal care products haven't been tested for safety? Scary, right? You don't have to give up all your personal care products to be safe. There are safer products out there that you can use. Here are a few of my favorites. 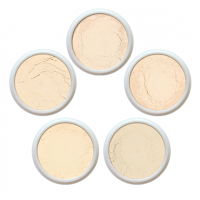 Everyday Minerals is a great natural mineral make-up made in Texas. They have sample kits so you can find your right shade before you buy a full size container. You can also mix shades if they don't have your perfect match. Lipsticks and lip glosses from Honeybee Gardens come in beautiful shades and have the great coverage you want without the nasty chemicals. Honeybee Gardens also has beautiful nail polish that is water based and free of; FD&C colors, toluene, dibutyl phthalate, xylene, and formaldehyde. 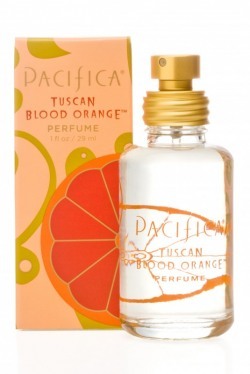 Pacifica perfume is made from natural and essential oils. It's also made in the USA and comes in recycled and recyclable packaging. 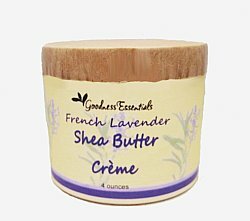 Soap For Goodness Sake's shea butter creme is my favorite moisturizer. It's plastic-free and works so well. Nurture Your Body's shampoo bar is another great plastic-free product. 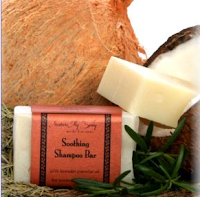 It's made from natural and organic ingredients and leaves your hair clean and soft. 100% Pure products are a favorite in my house. We love their body washes. They come in lots of great natural scents and use natural and organic ingredients. 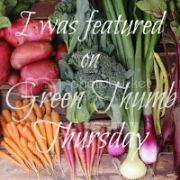 What are your favorite natural personal care products? I use Dr.Bronner's Lavender bar soap on everyone in the house. 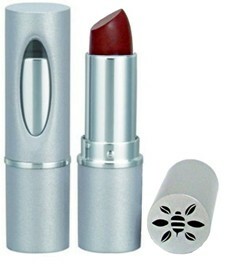 I also love a makeup brand called Vapour Organic Cosmetics. It's pricey but it's the best natural liquid foundation I have found. Mineral makeup is such a mess and I've always been a liquid user. It was an easier transition for me! I love Dr. Bronner's! I haven't heard of Vapour Organic, I will look in to it. I love the feel of mineral makeup and Everyday Minerals makeup is easy to clean up. The Green Phone Booth Turns 1000!! !